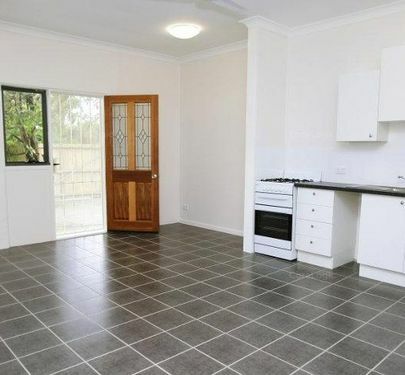 Instructions have been given- we are ready to move NOW. This could be the opportunity you have been waiting for- don't miss out! 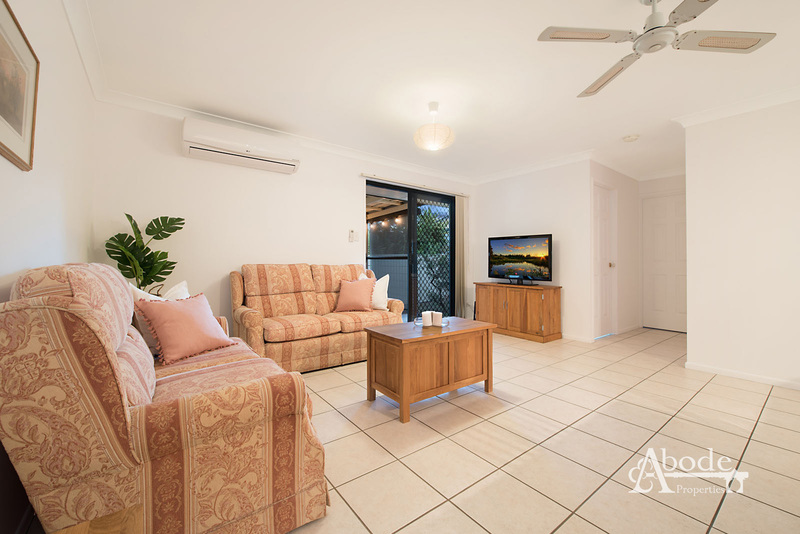 From the moment you arrive at this sought after address, you will be very impressed with every inch of this immaculately presented residence. 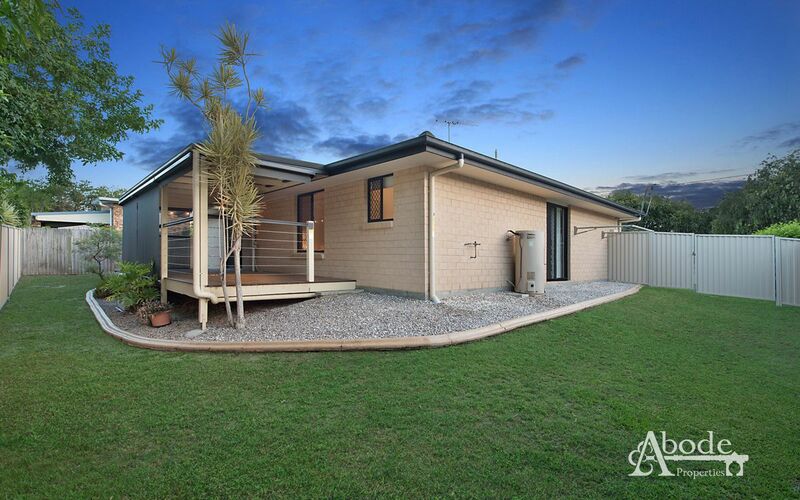 Standing as a testament to practicality and design, this immaculate home will impress the most discerning of buyers. 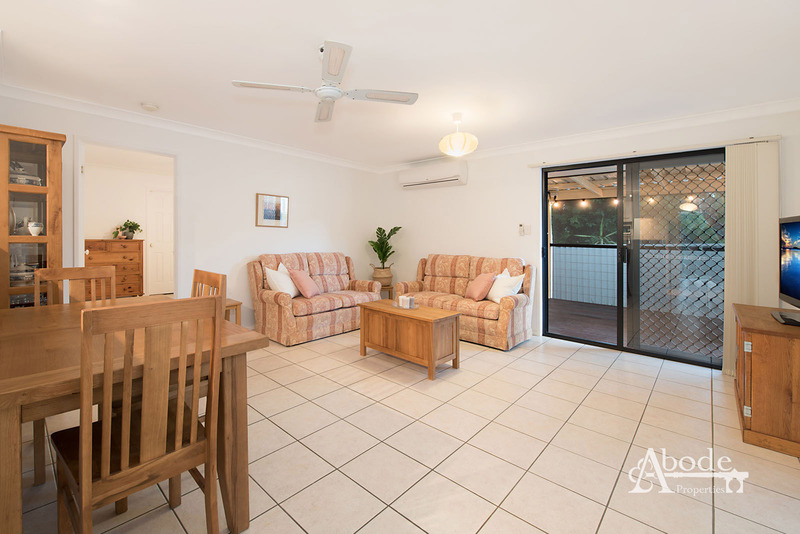 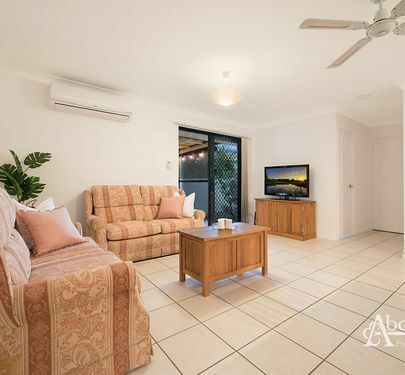 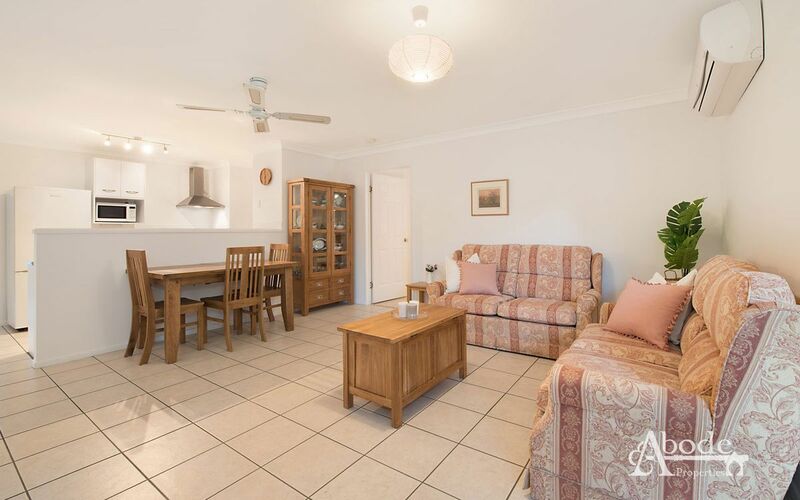 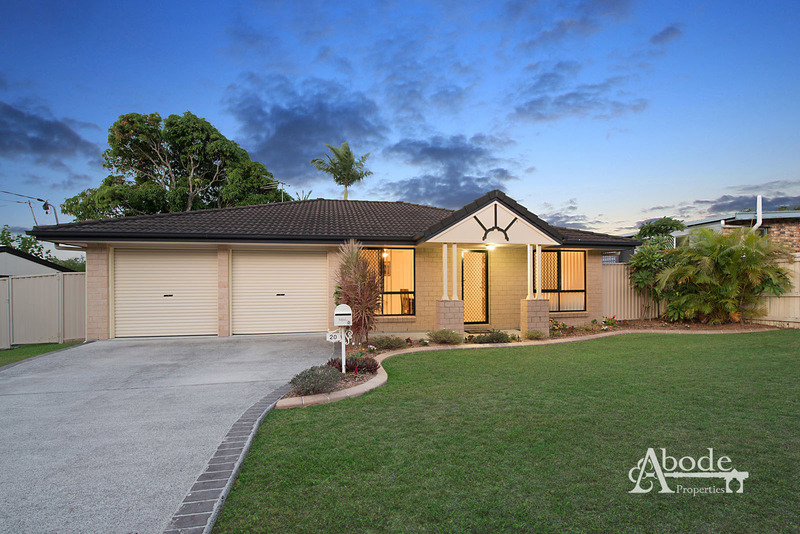 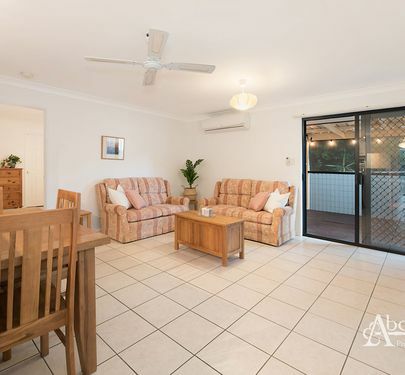 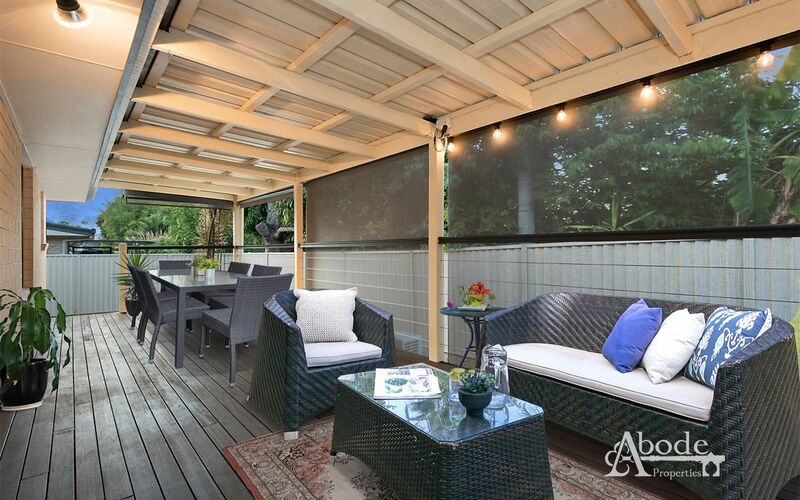 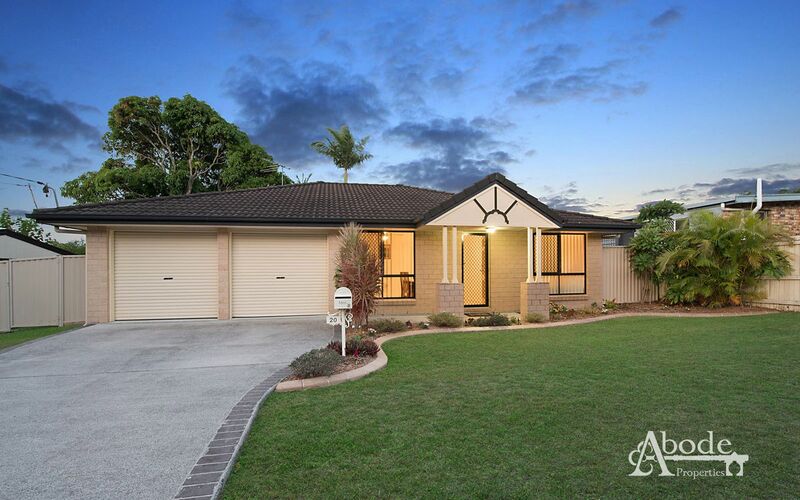 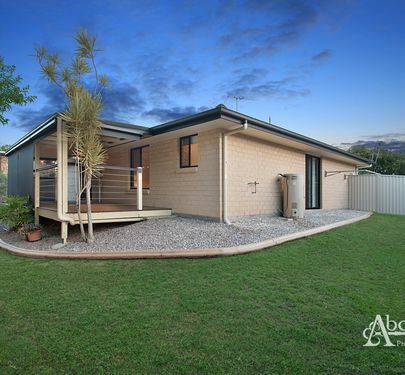 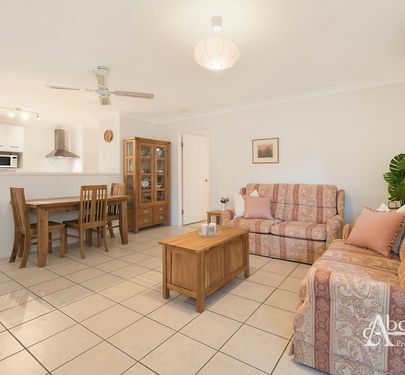 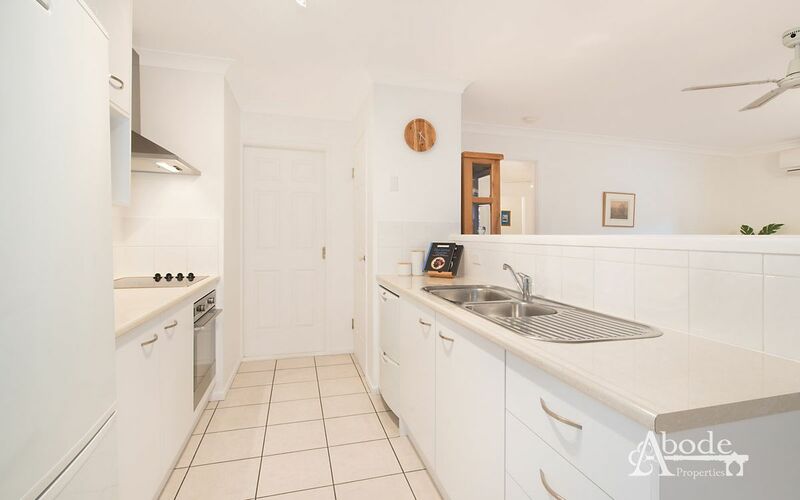 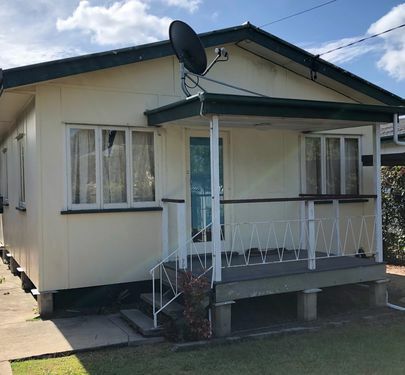 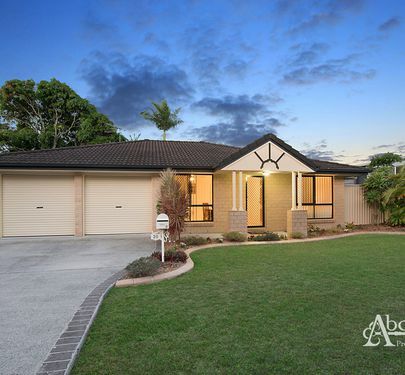 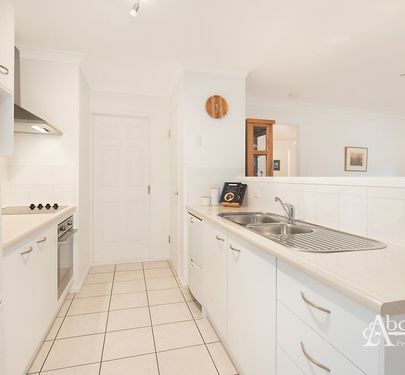 This well thought out home consists of an open-plan living and kitchen that connect perfectly to the spacious North facing entertaining area, making all types of gatherings and everyday living handled with ease. 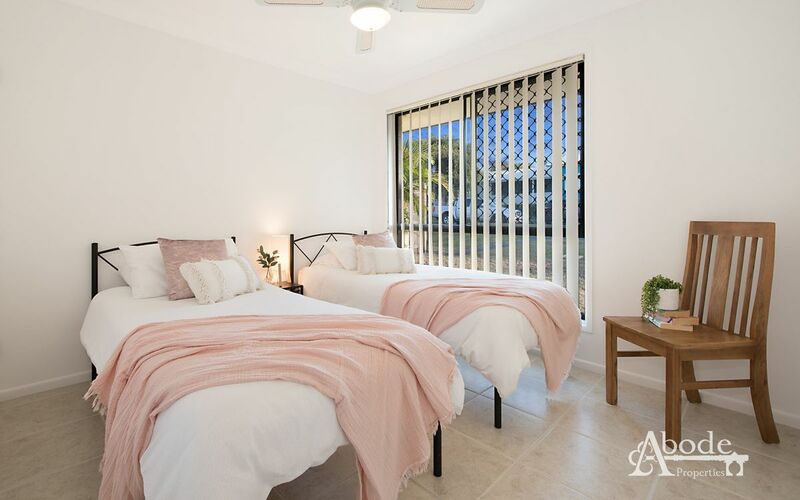 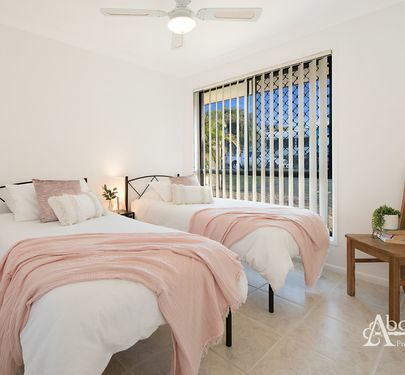 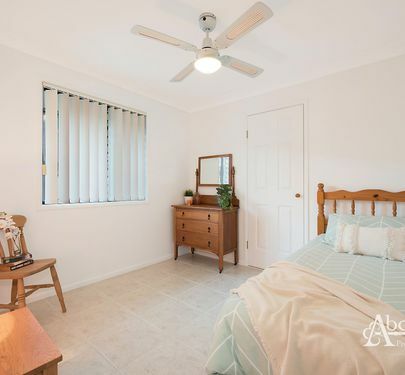 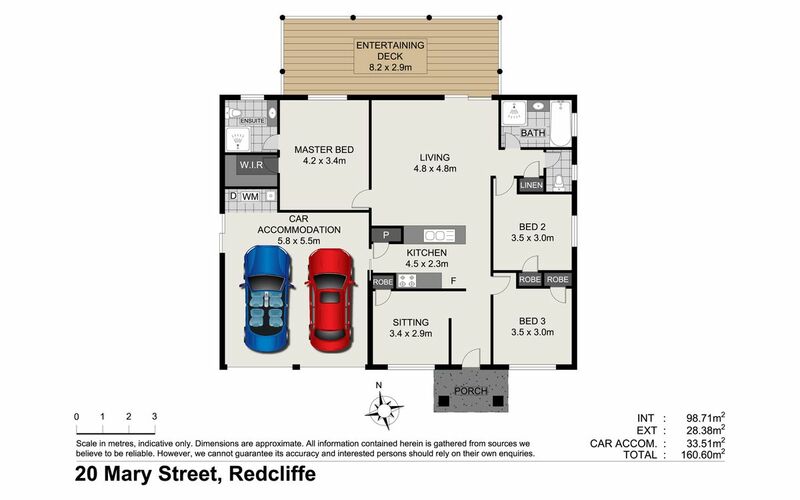 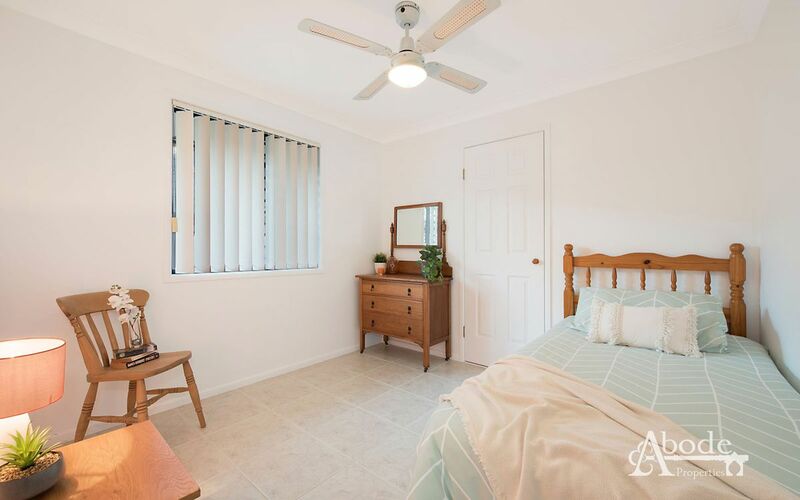 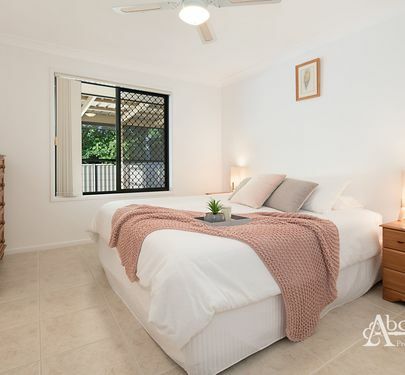 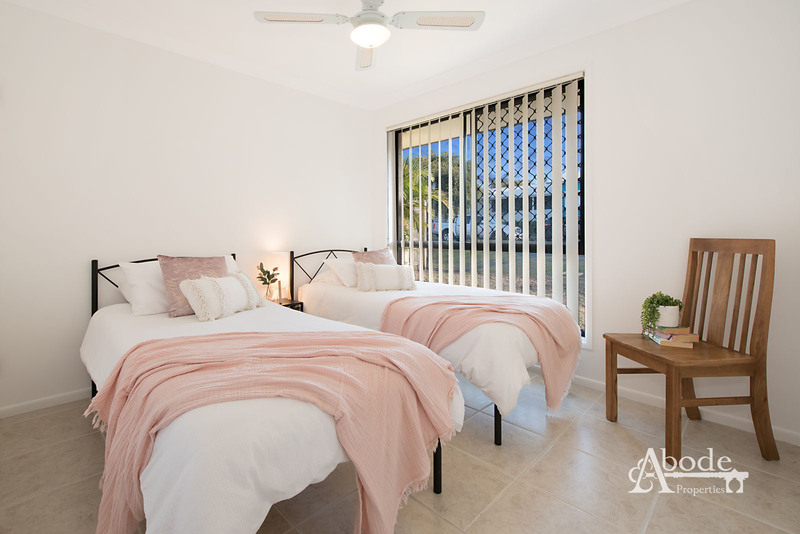 The bedrooms are very accommodating and are well placed to connect with the rest of the home as much or as little as you please. 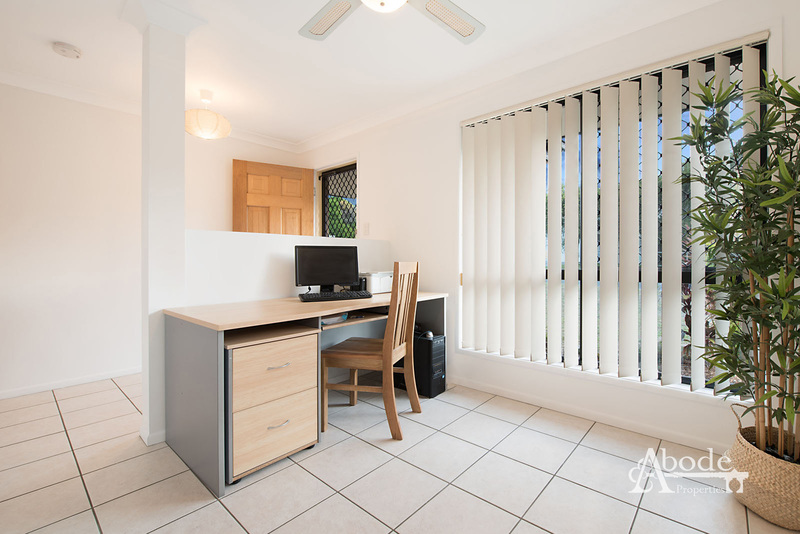 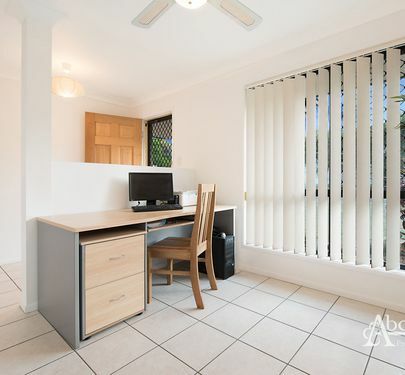 A potential fourth bedroom or study/ second living makes for that perfect extra space to do with as you desire. 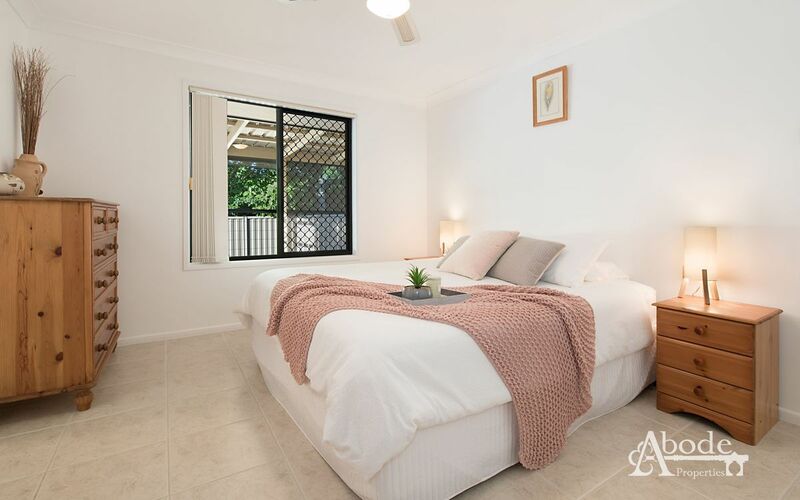 The generous sized master bedroom consists of a walk-in robe and en-suite and is positioned well to maximize privacy. 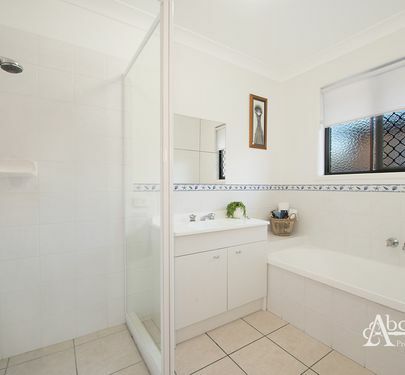 With tiled flooring throughout and neutral tones you’ll appreciate the easy care clean. 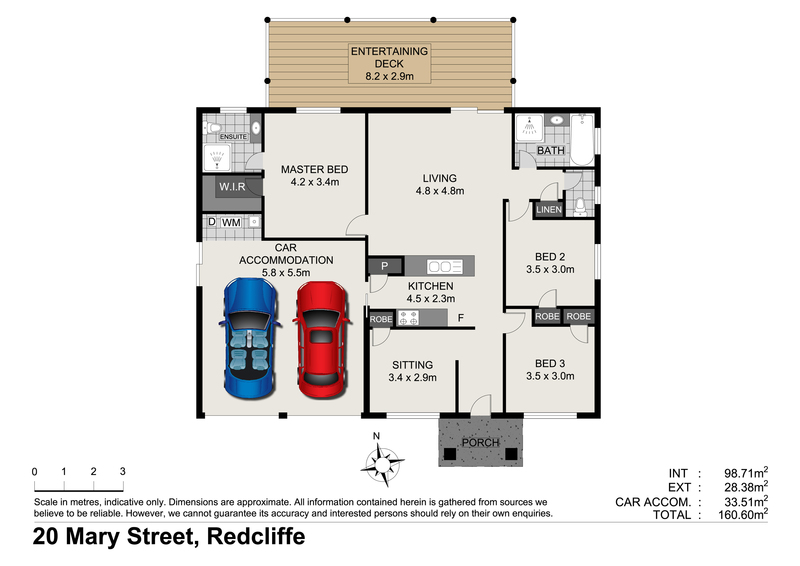 Positioned on a 423sqm block with wide side access, ideal for a boat, caravan or potential to add a shed. 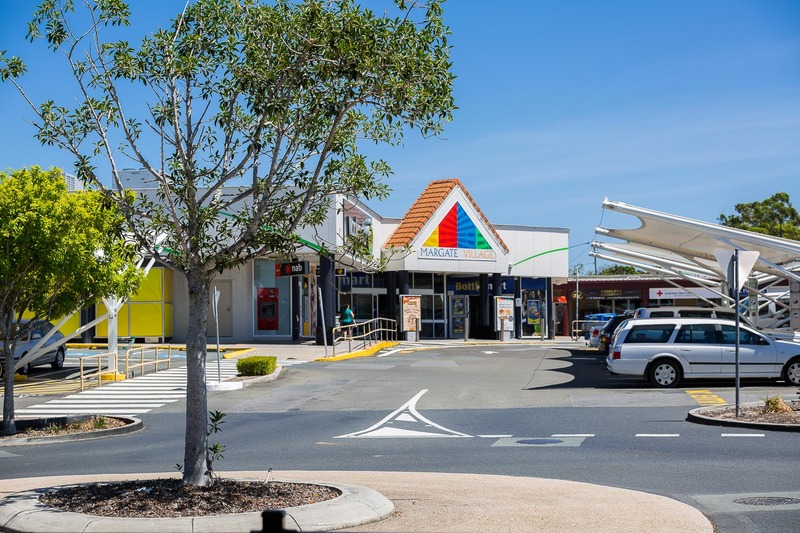 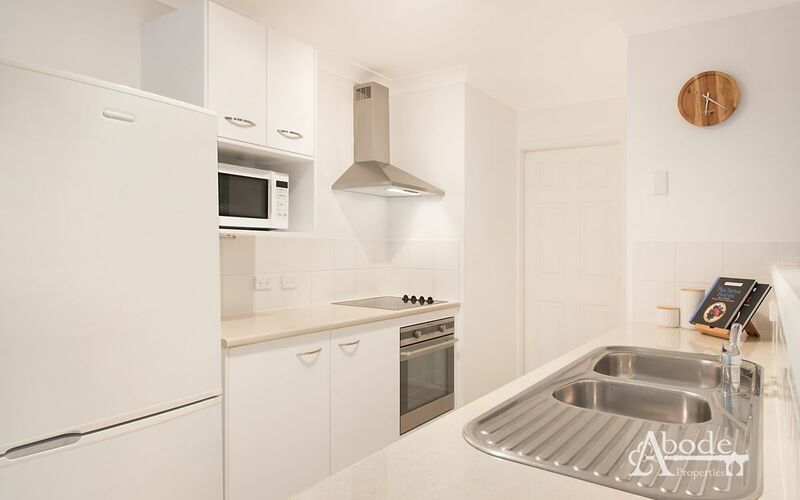 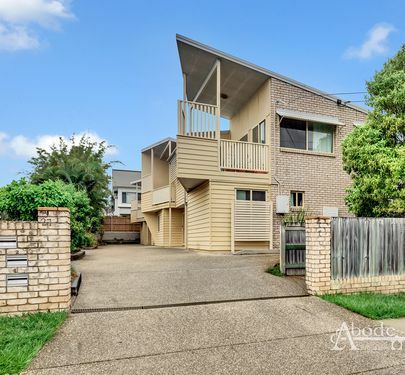 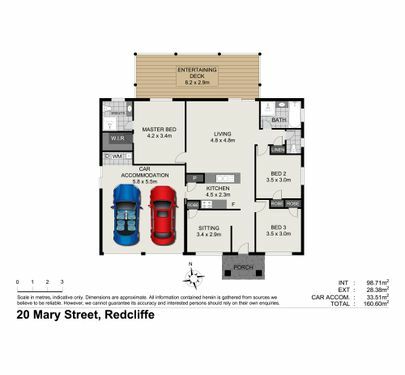 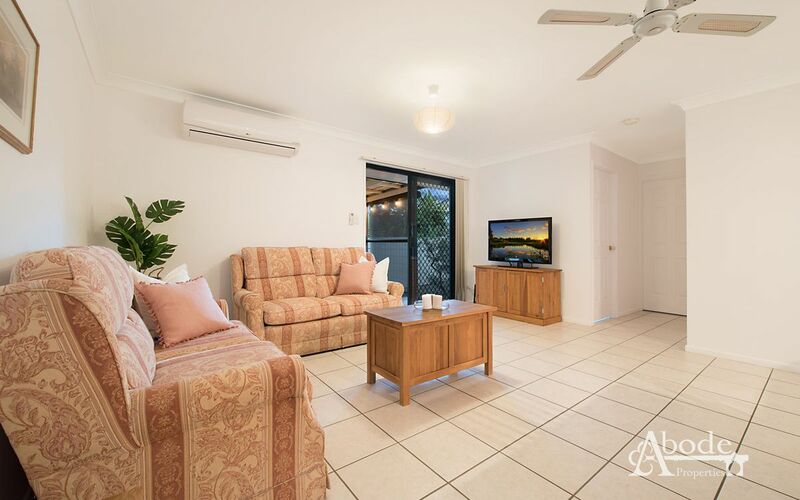 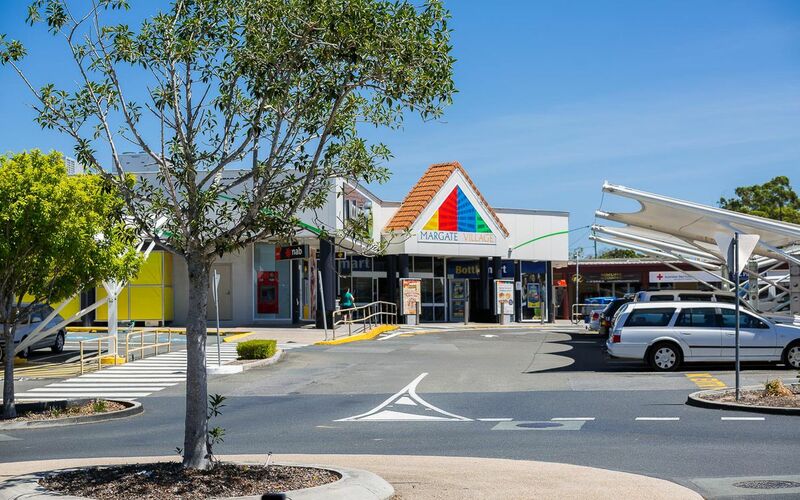 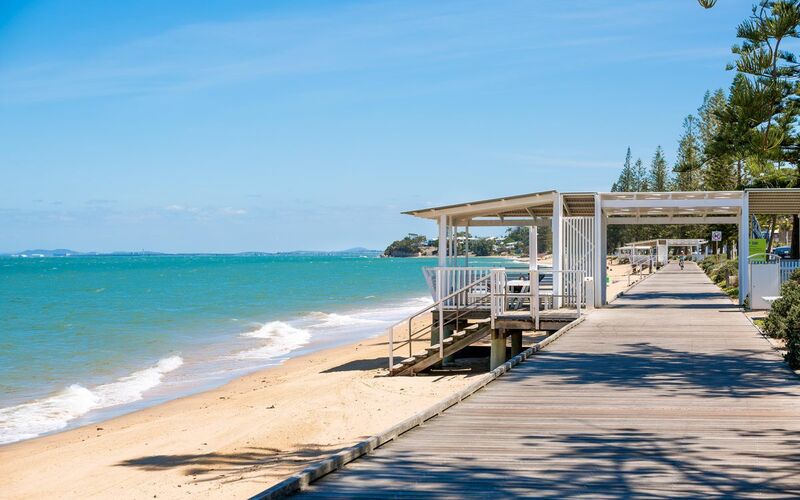 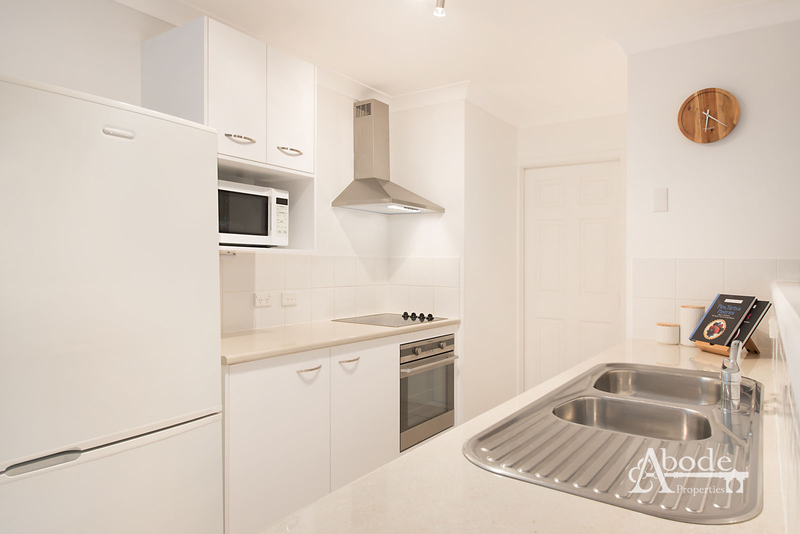 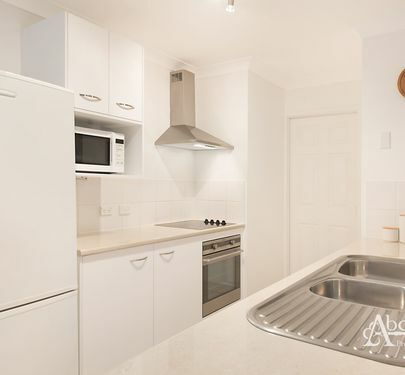 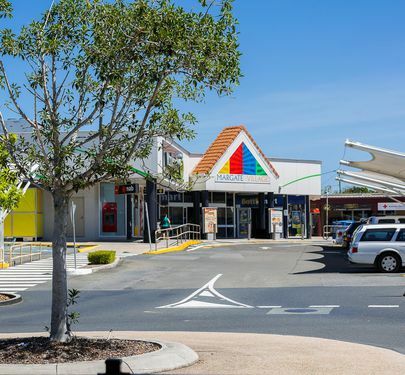 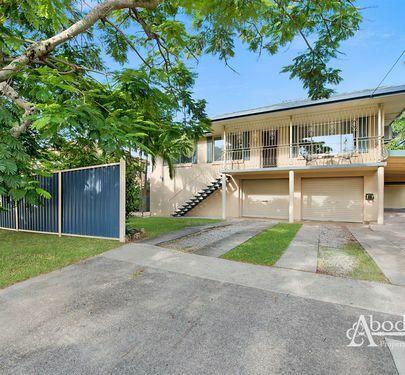 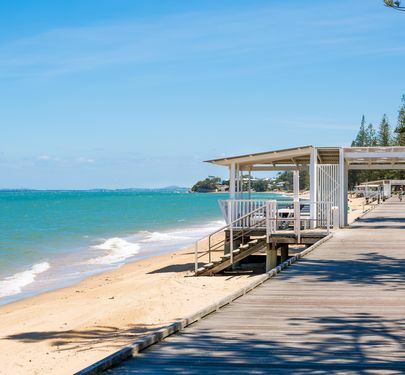 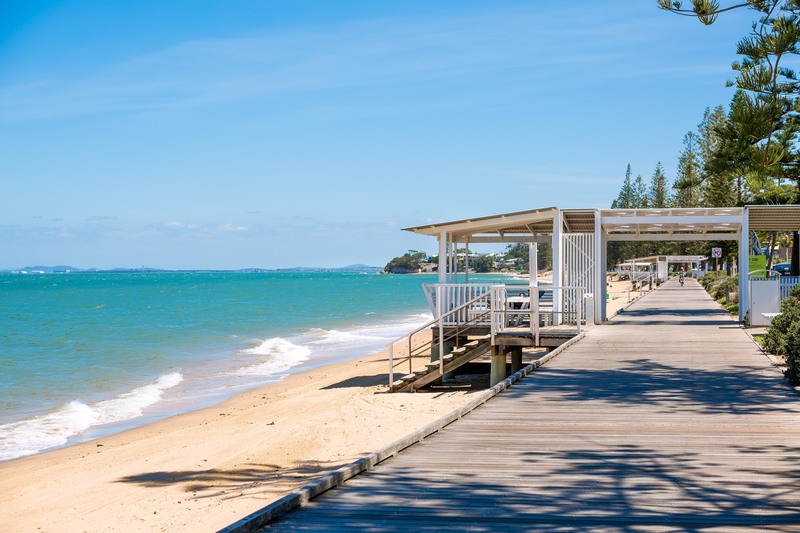 Located just metres to waterfront, Redcliffe & Margate CBD, the walk to everything convenient location is second to none. 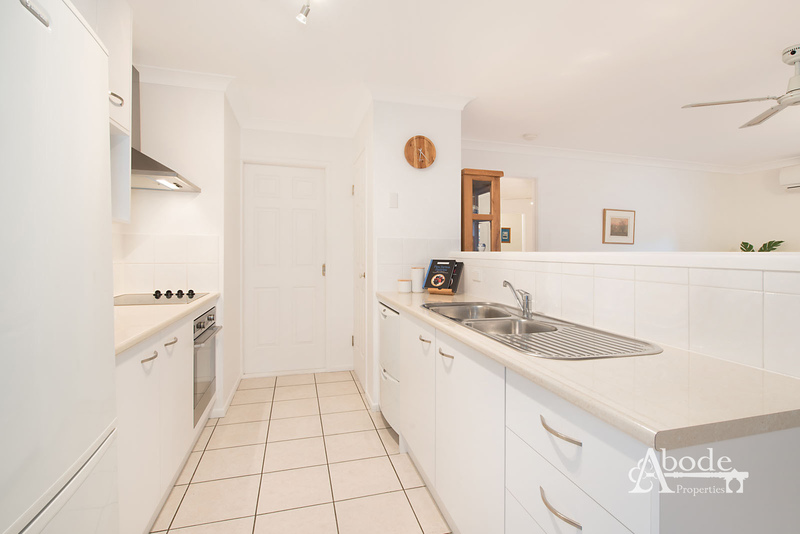 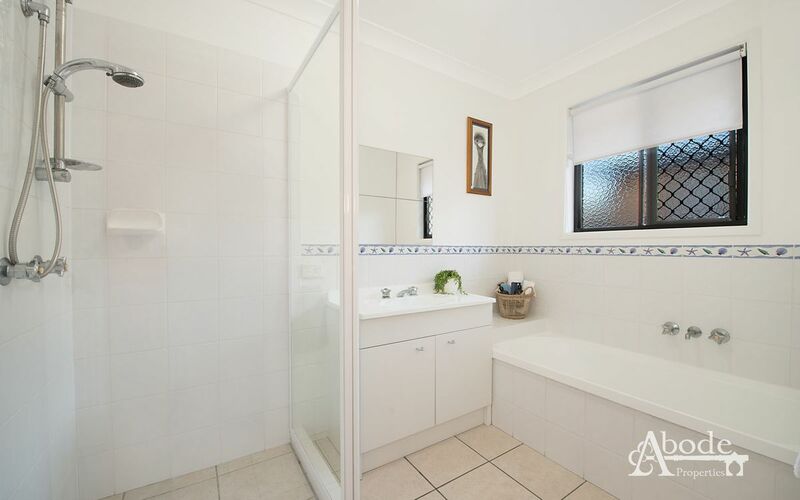 Act now as this sought after property will sell quickly!! 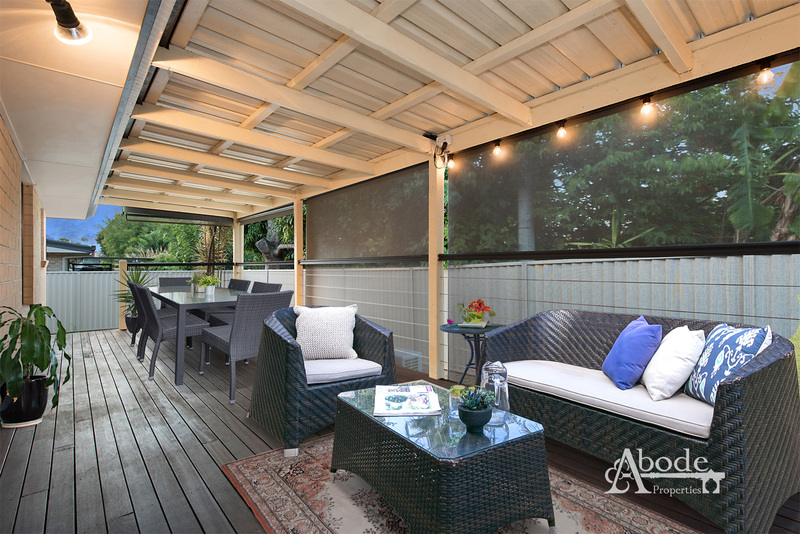 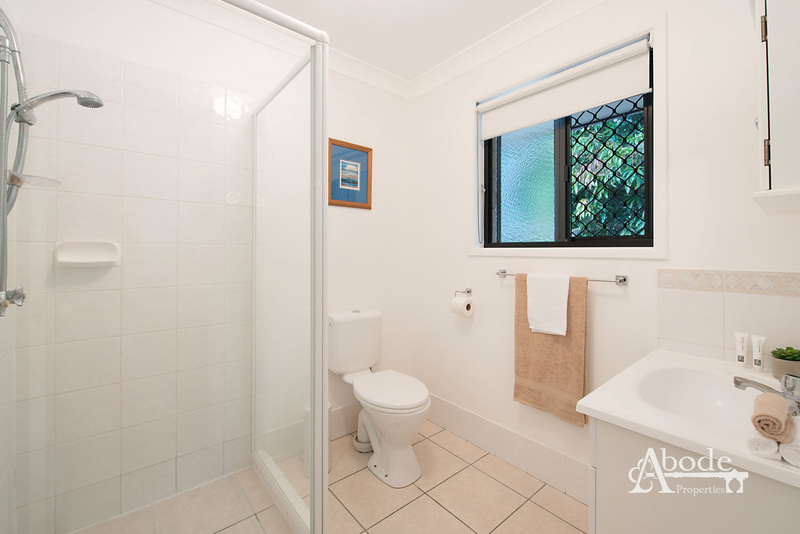 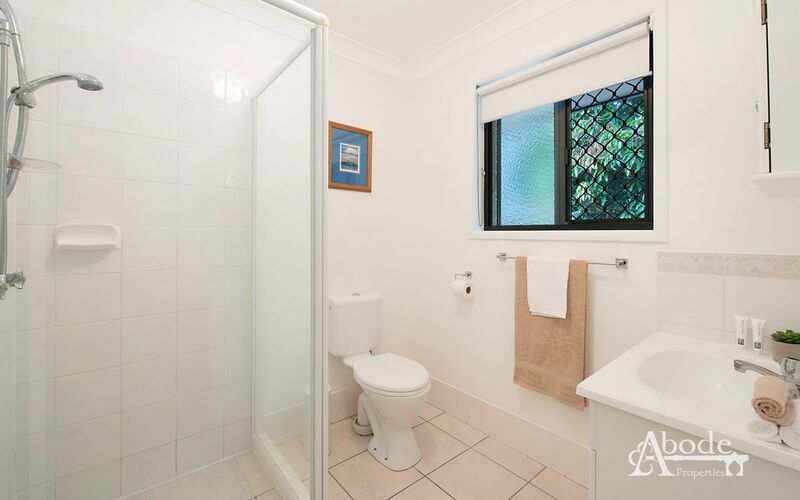 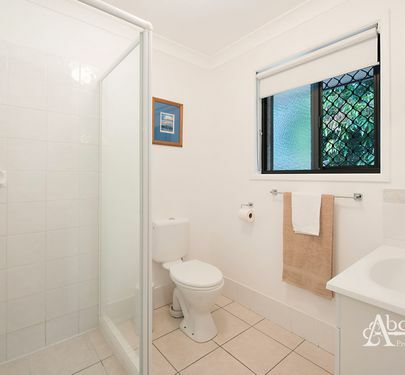 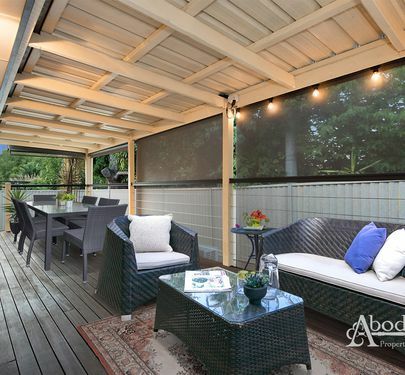 Call Brendan or Lindsay at Abode Properties today for your private inspection.